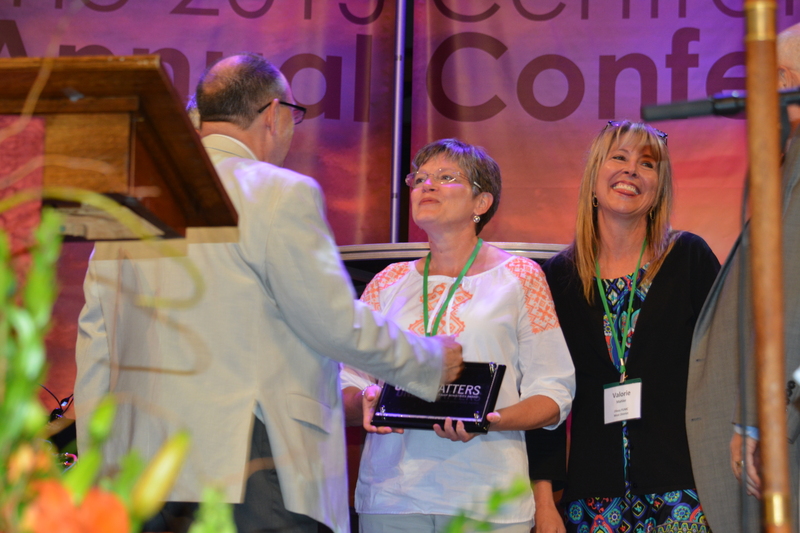 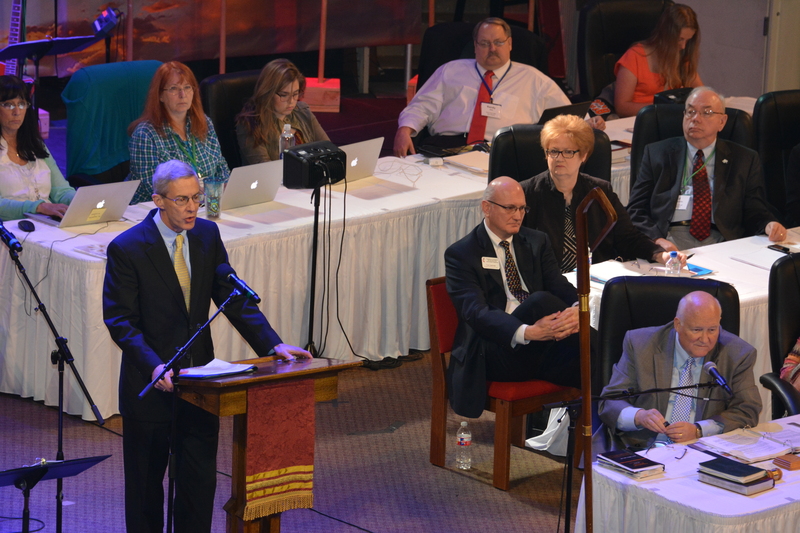 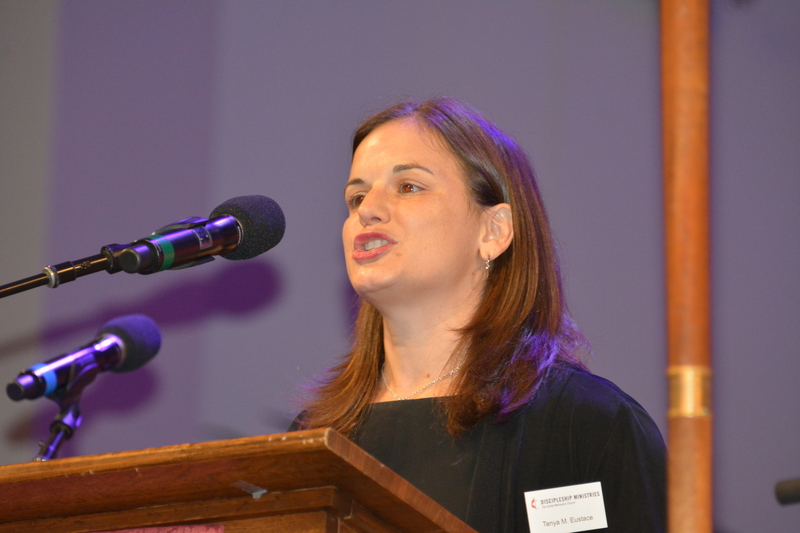 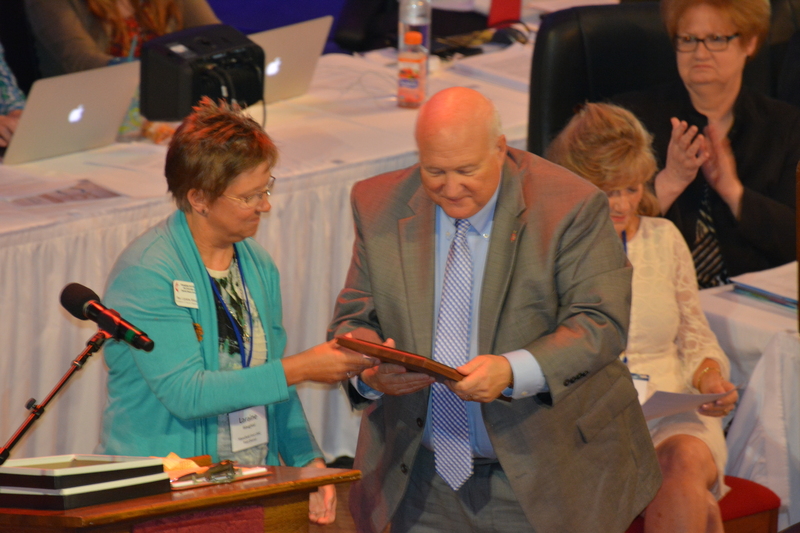 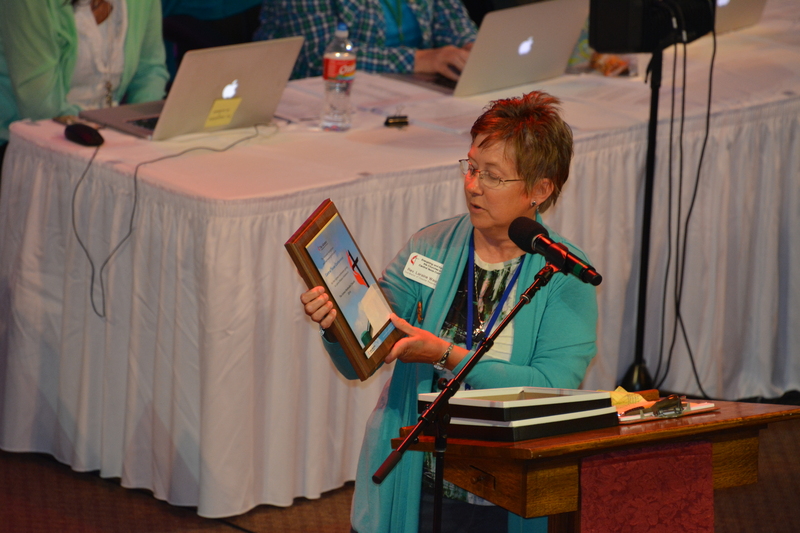 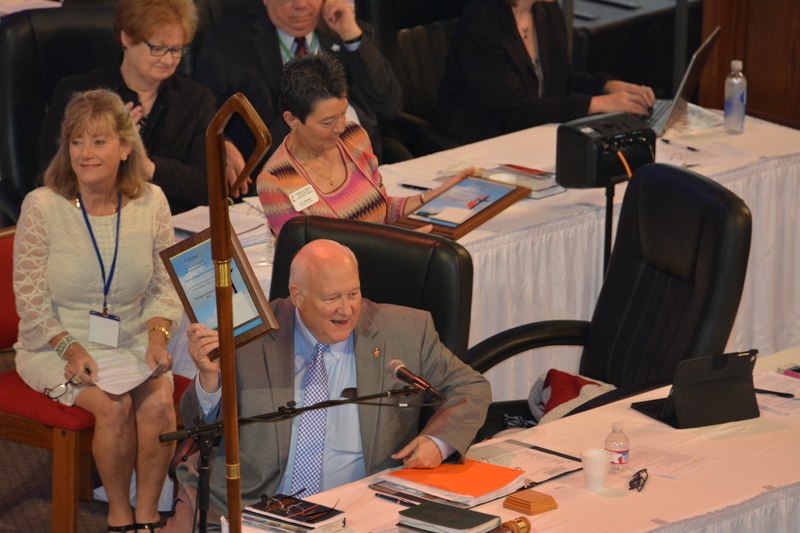 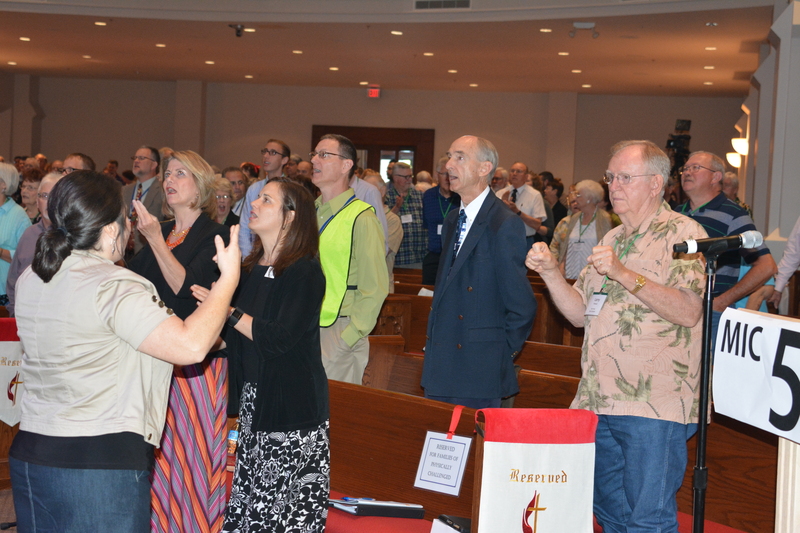 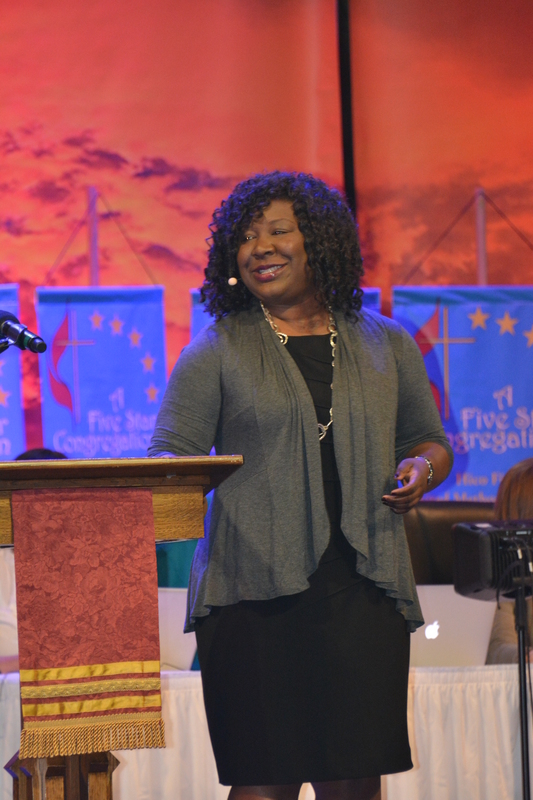 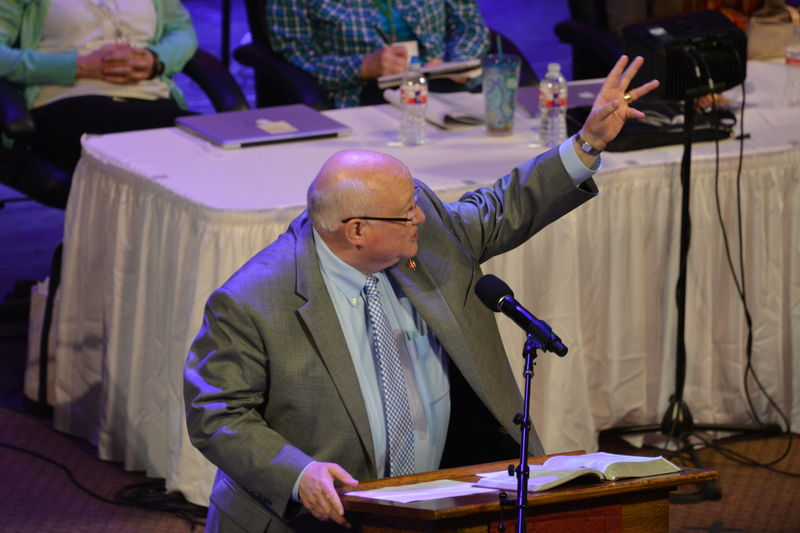 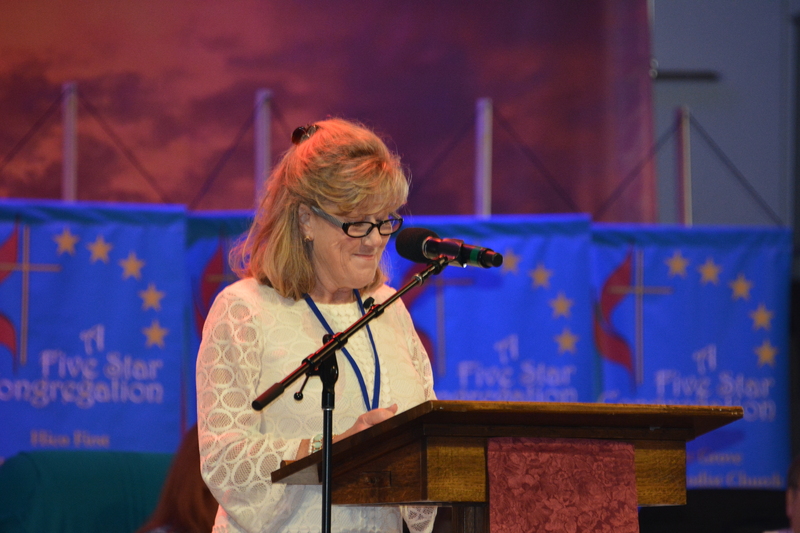 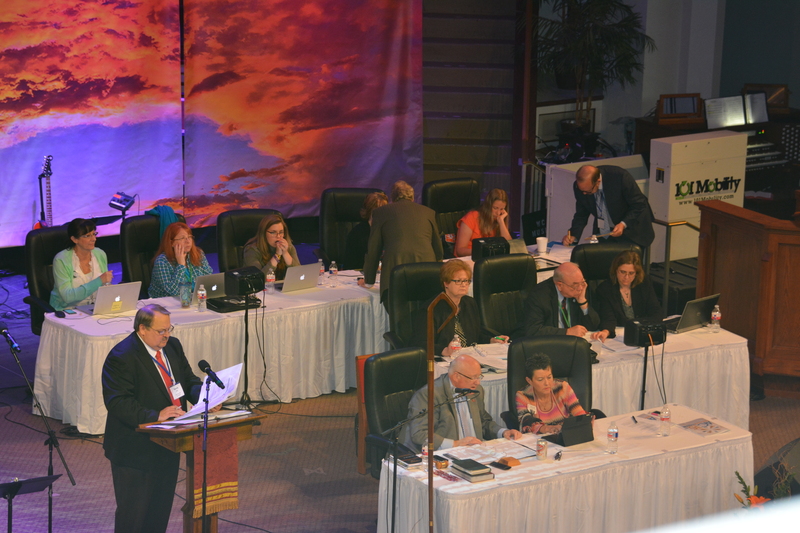 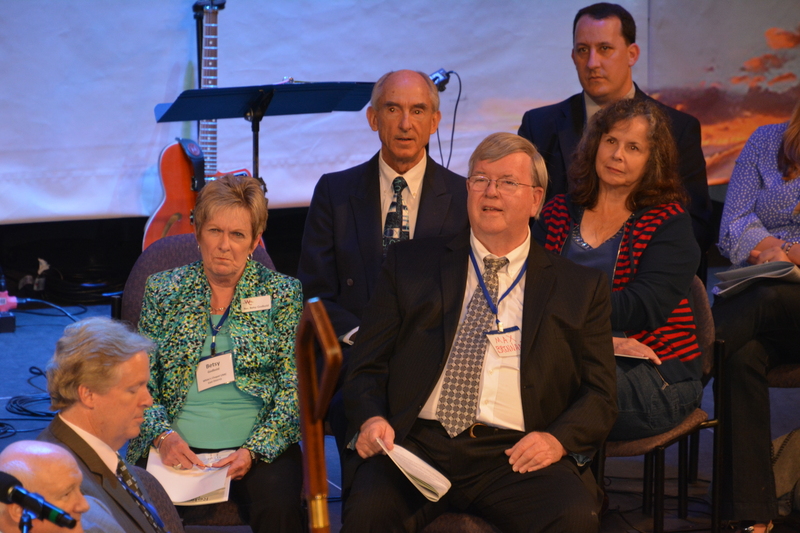 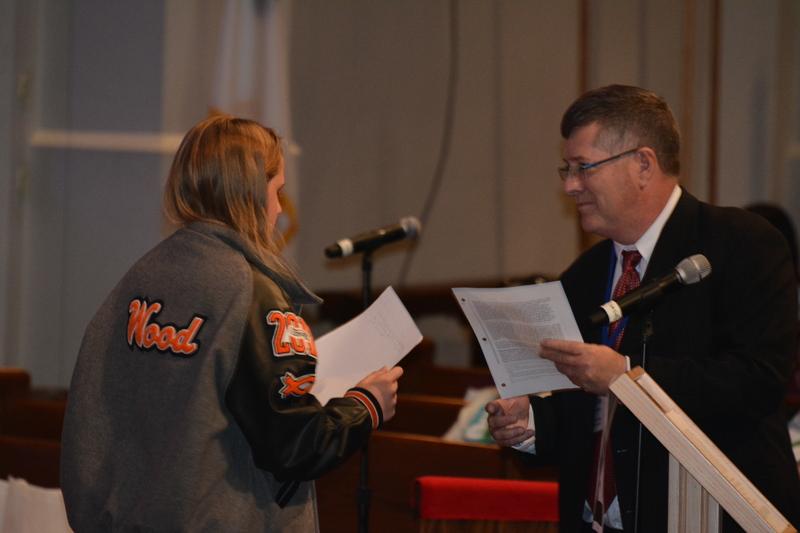 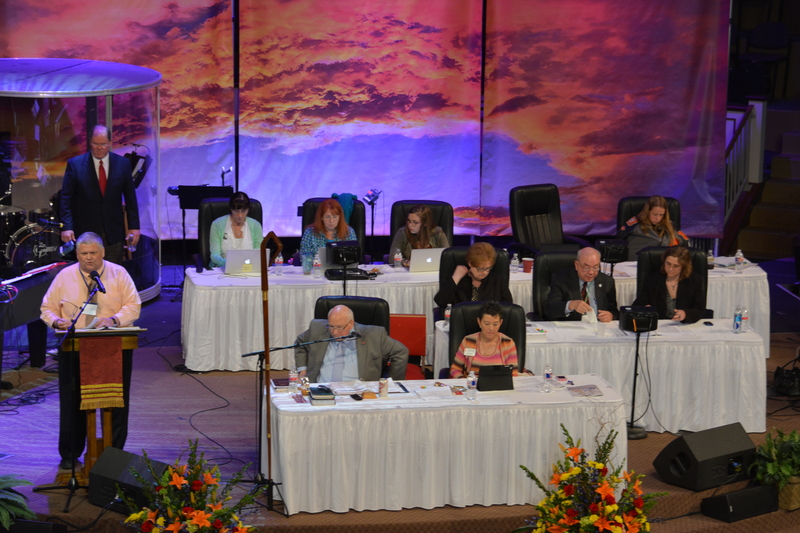 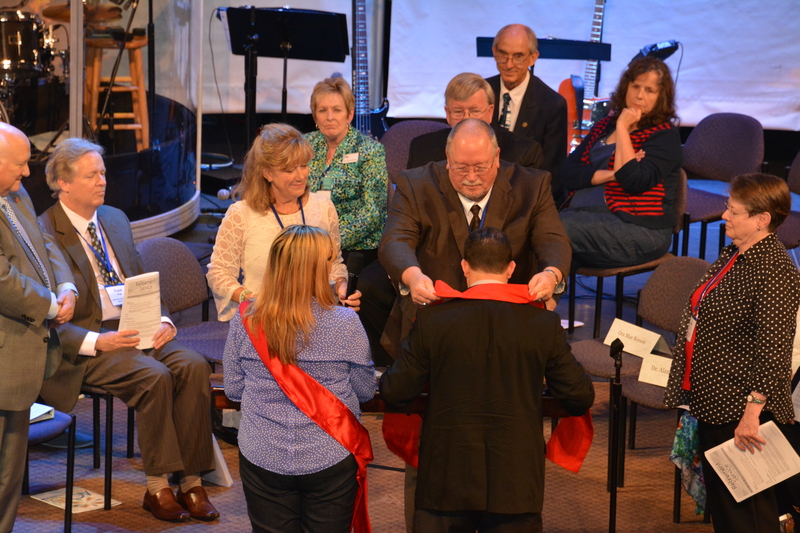 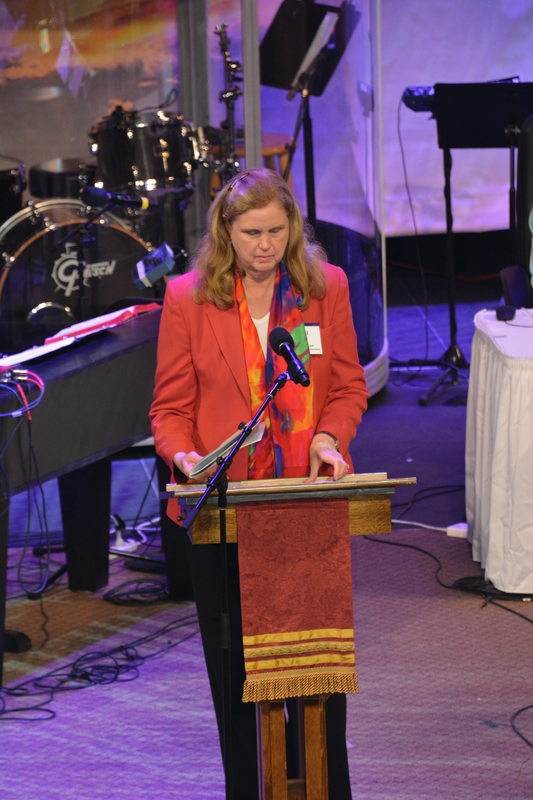 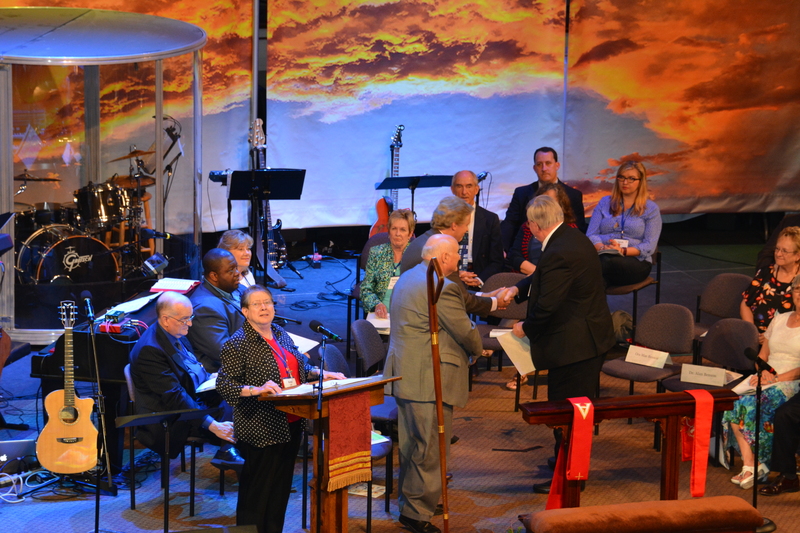 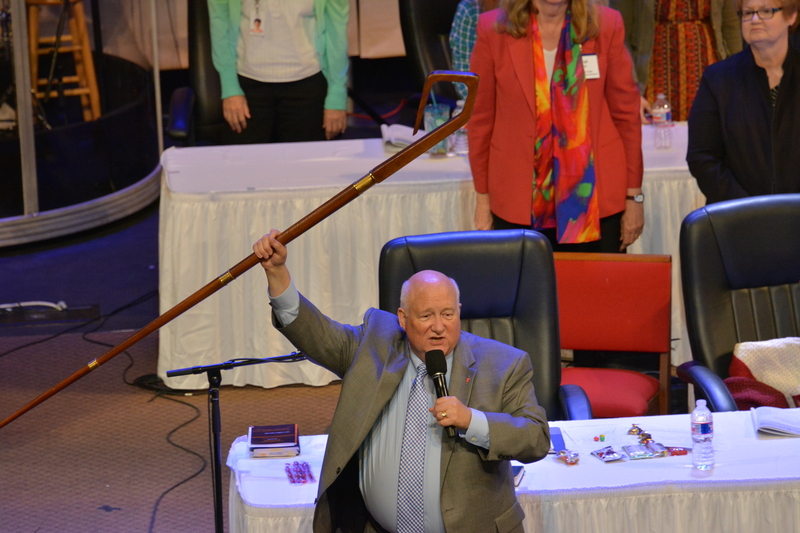 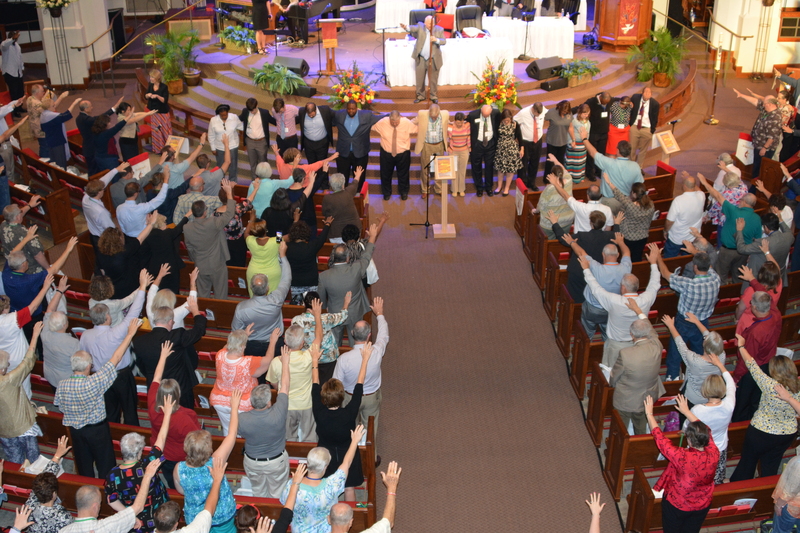 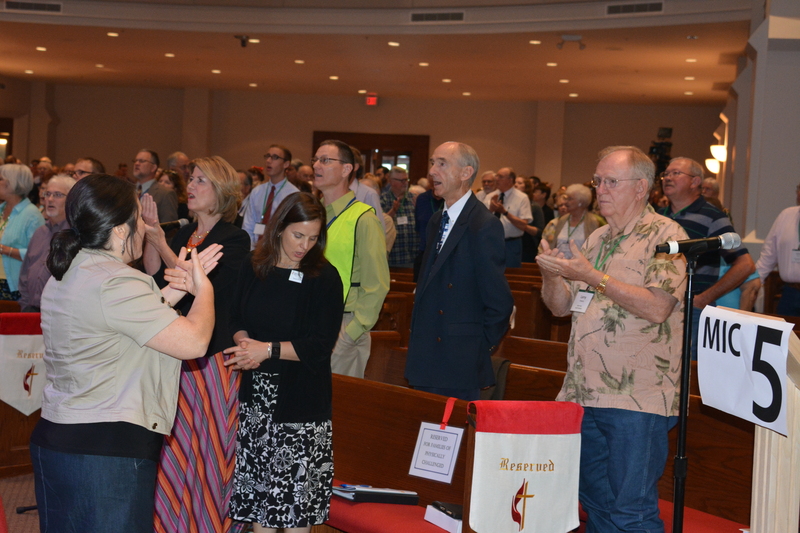 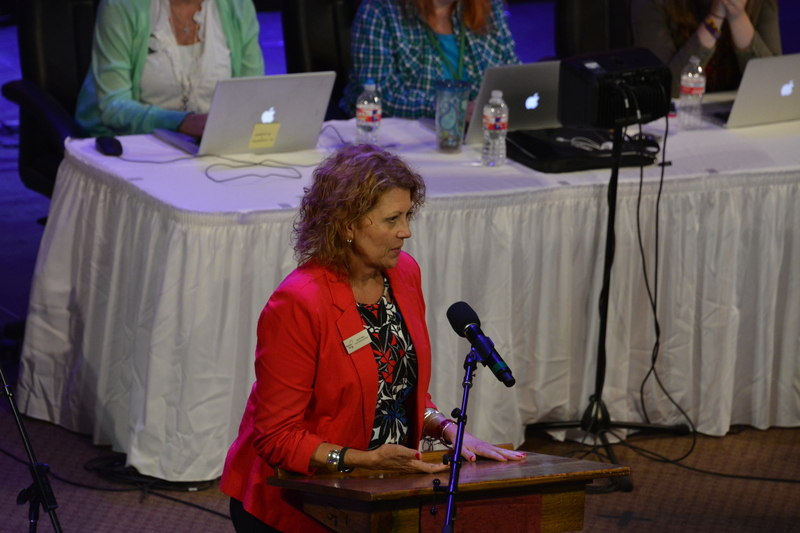 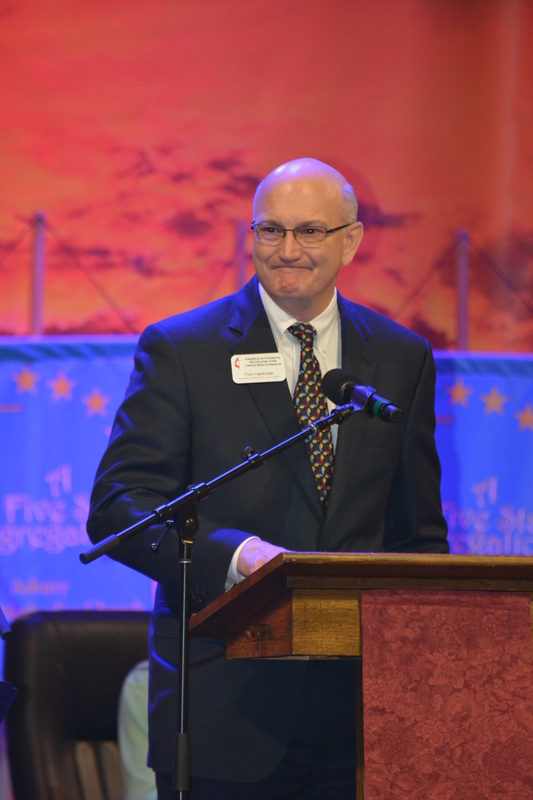 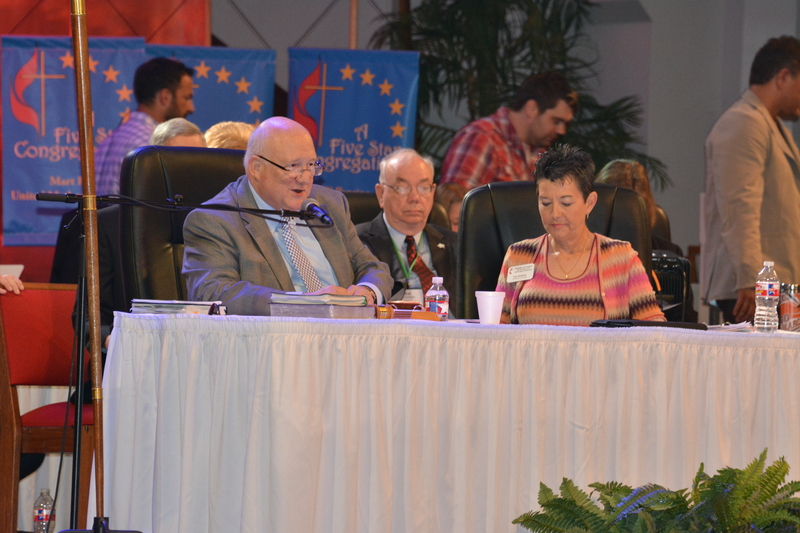 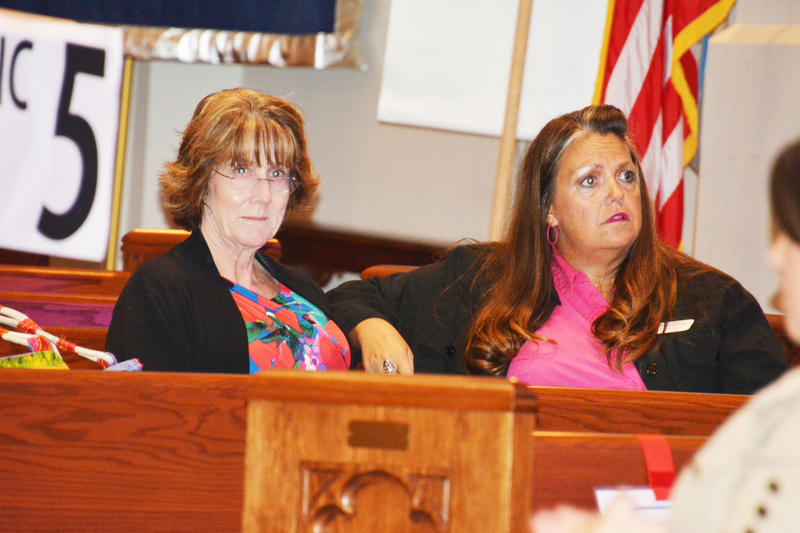 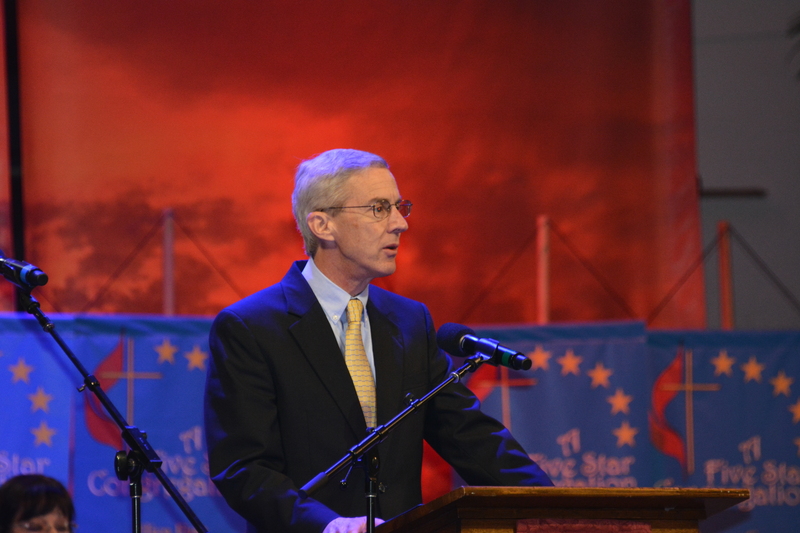 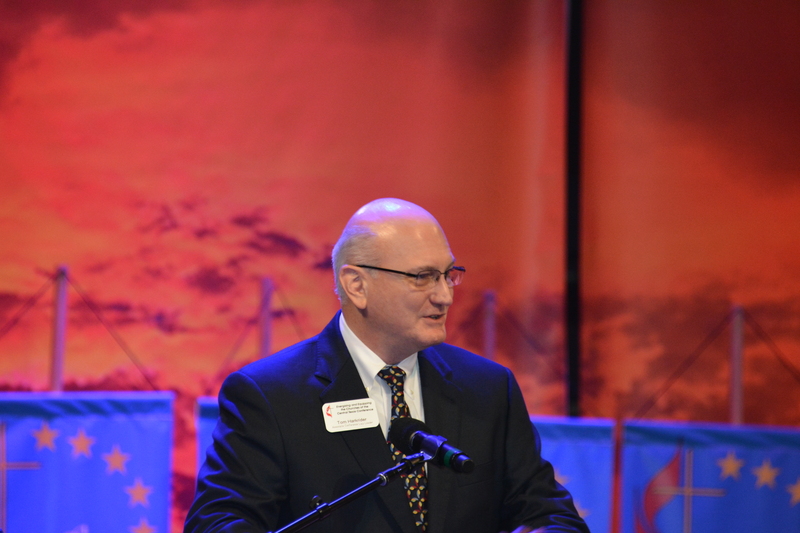 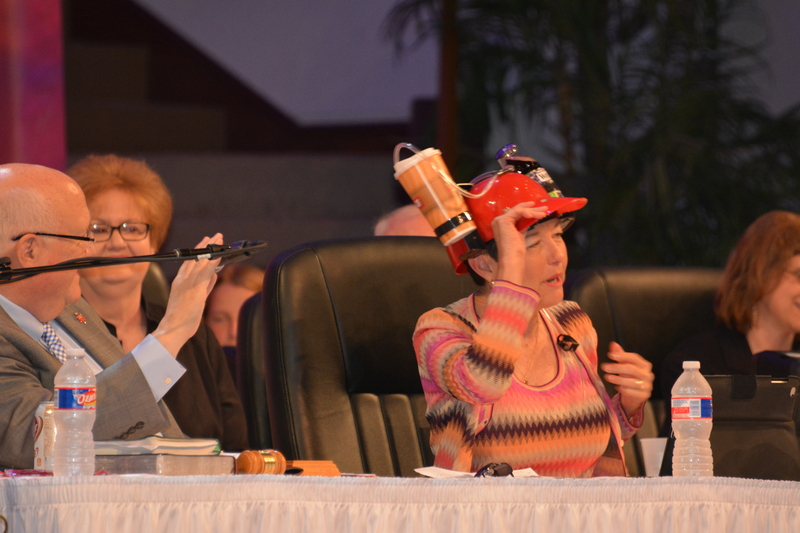 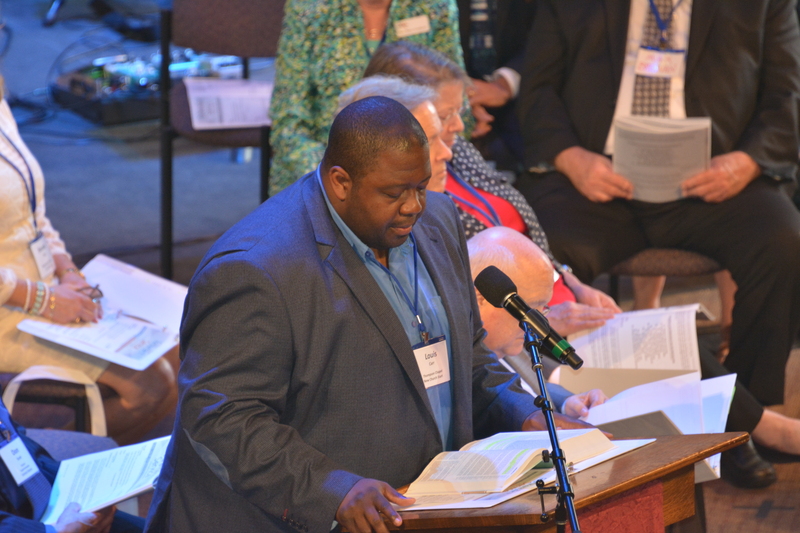 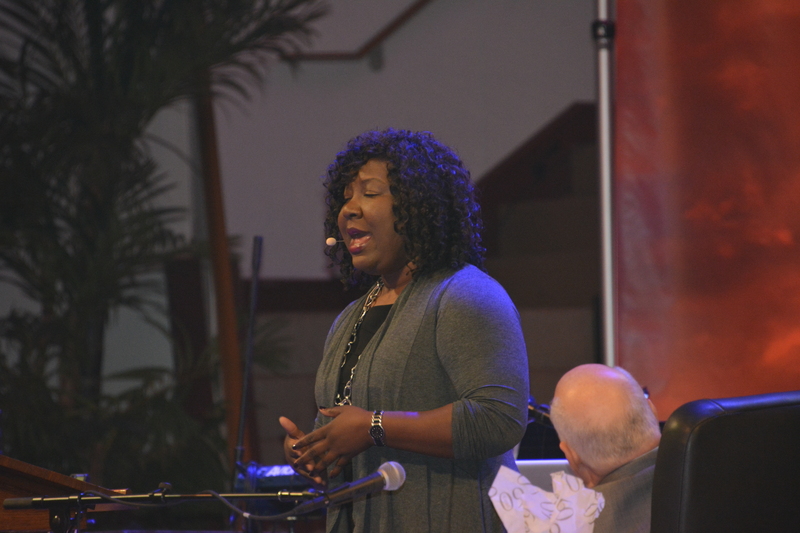 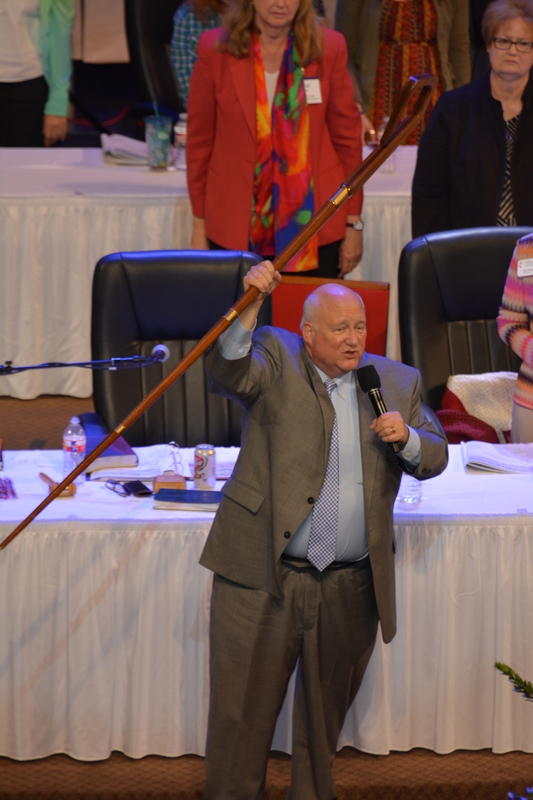 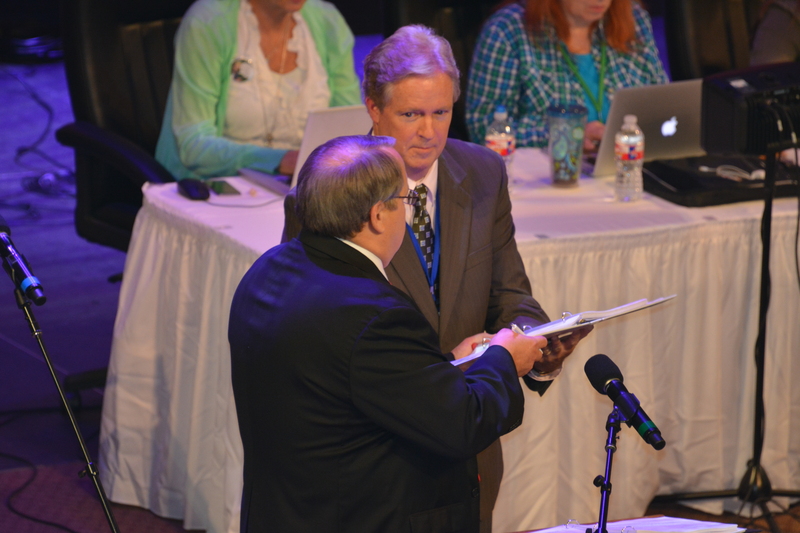 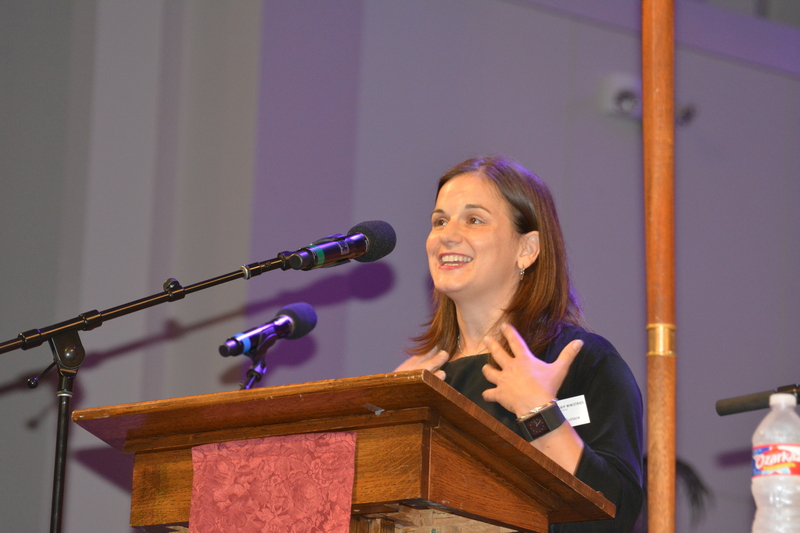 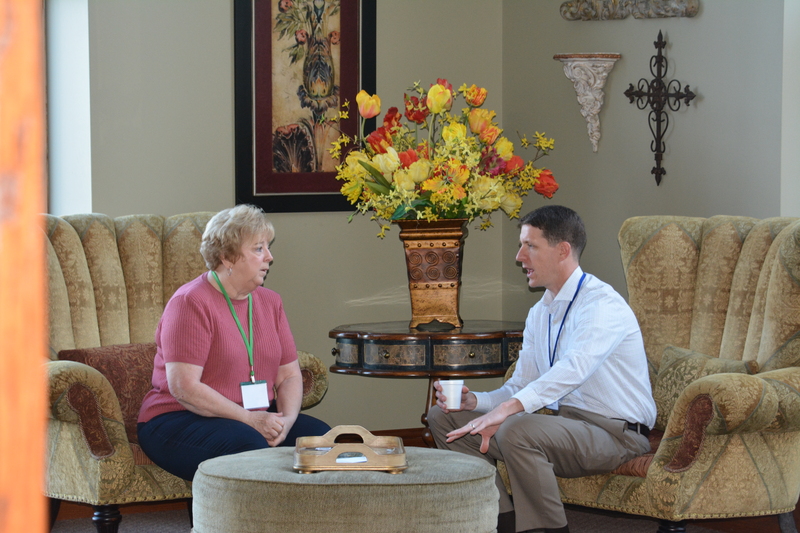 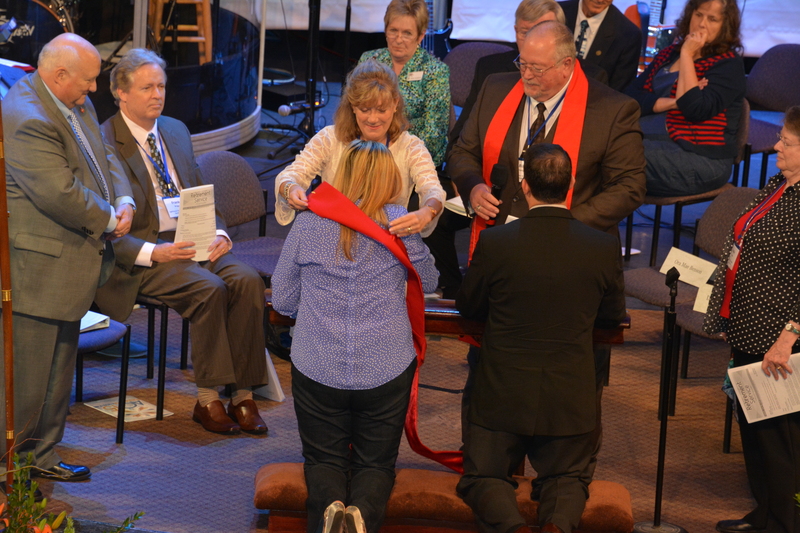 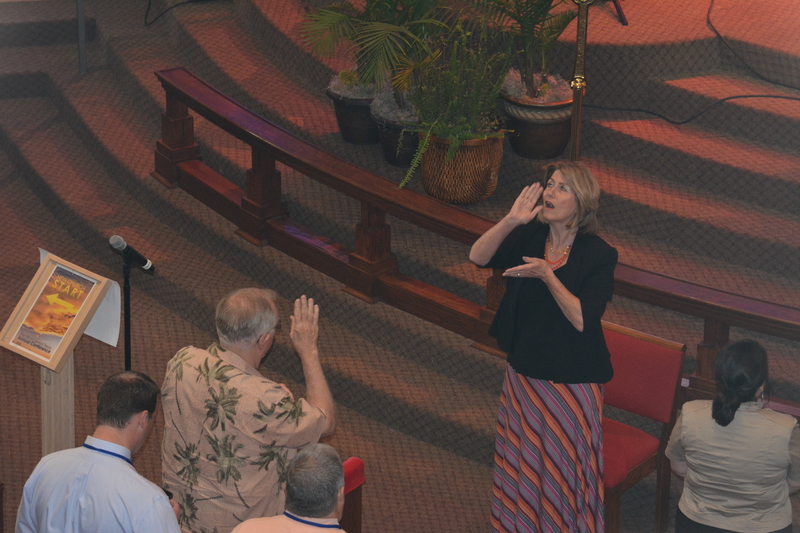 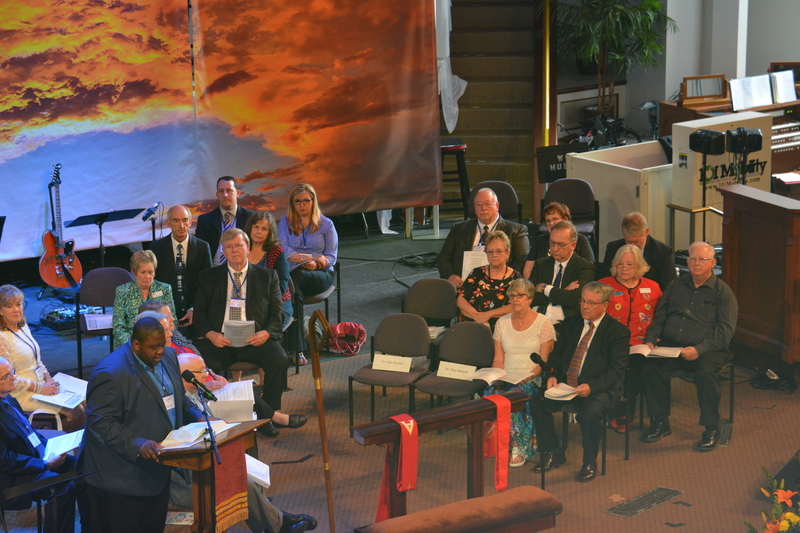 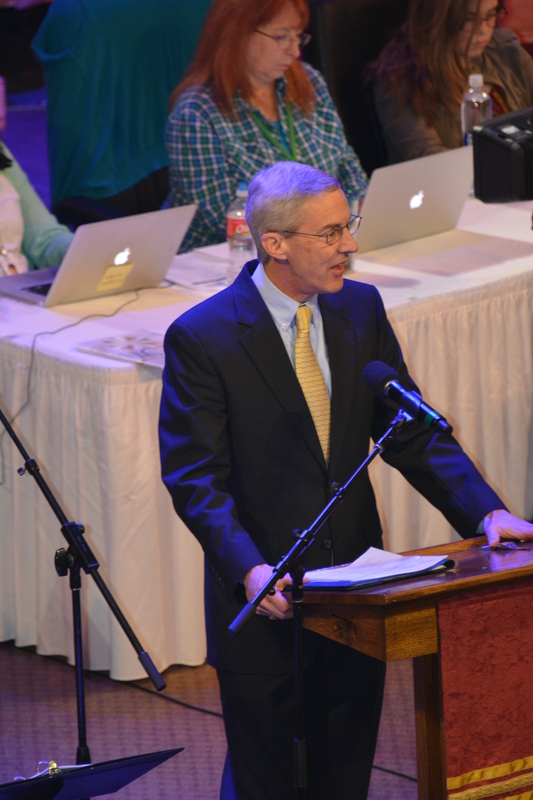 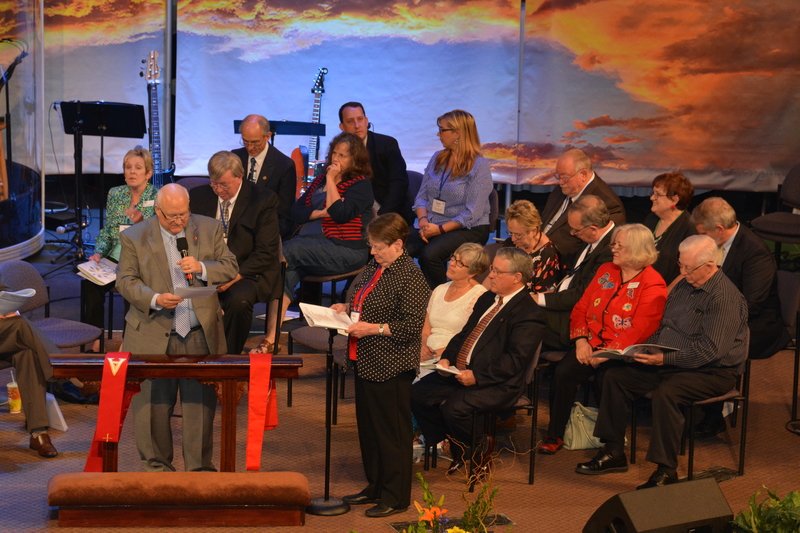 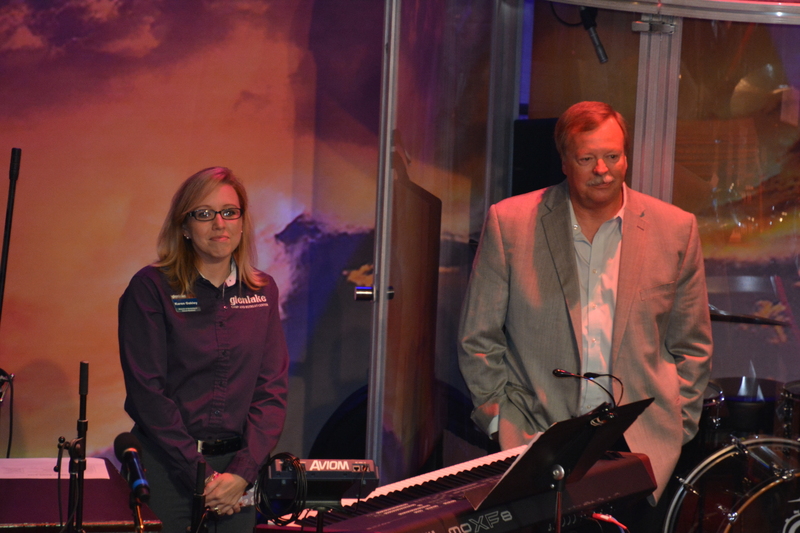 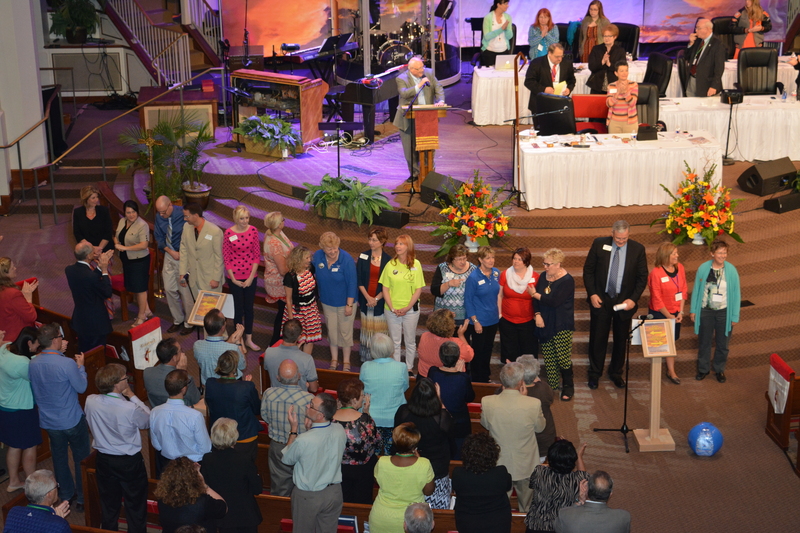 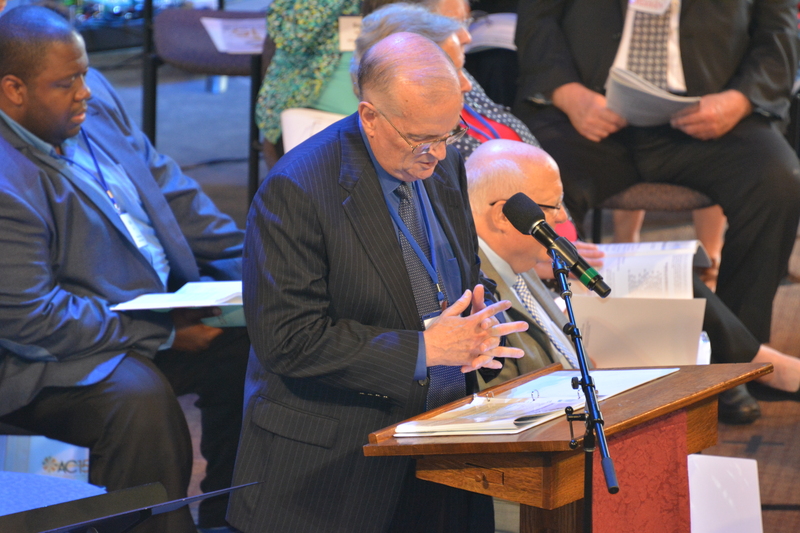 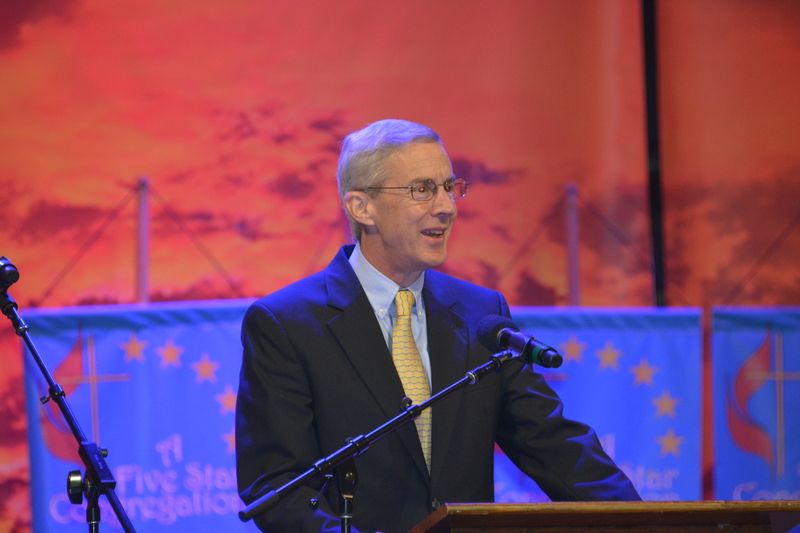 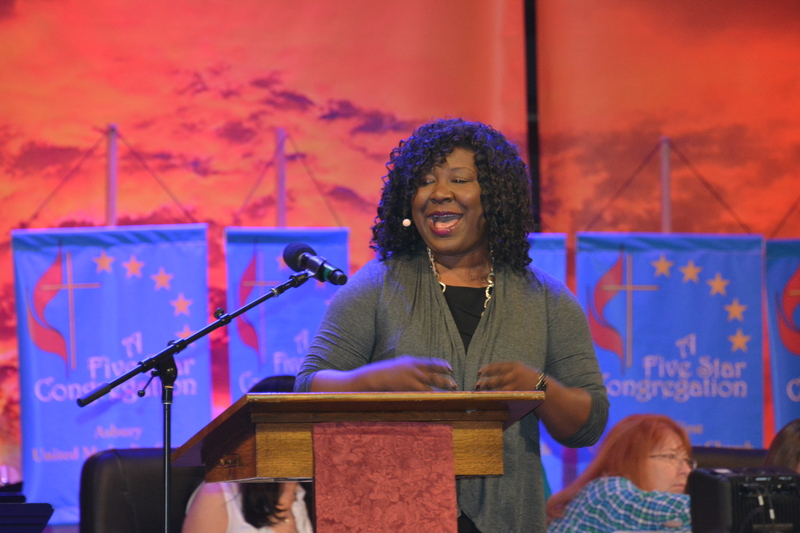 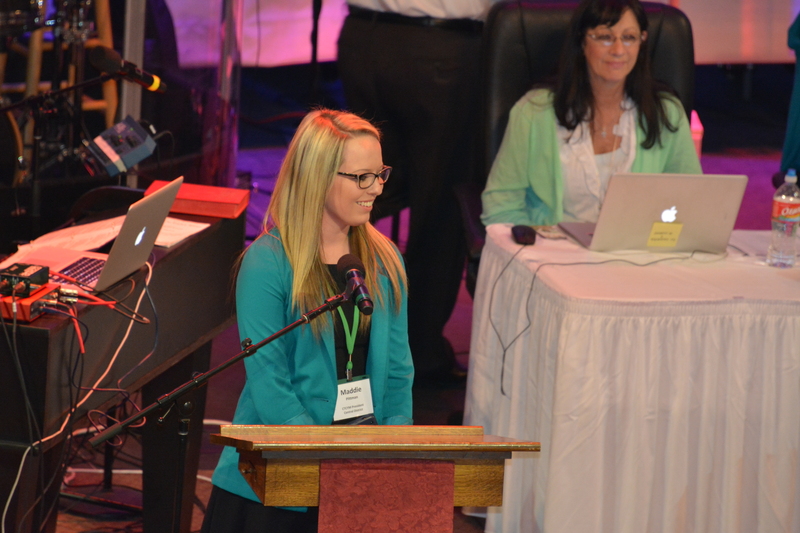 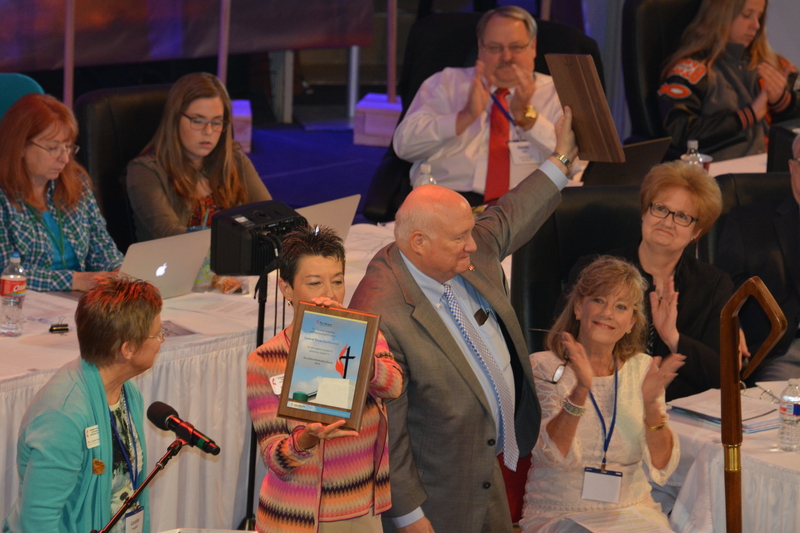 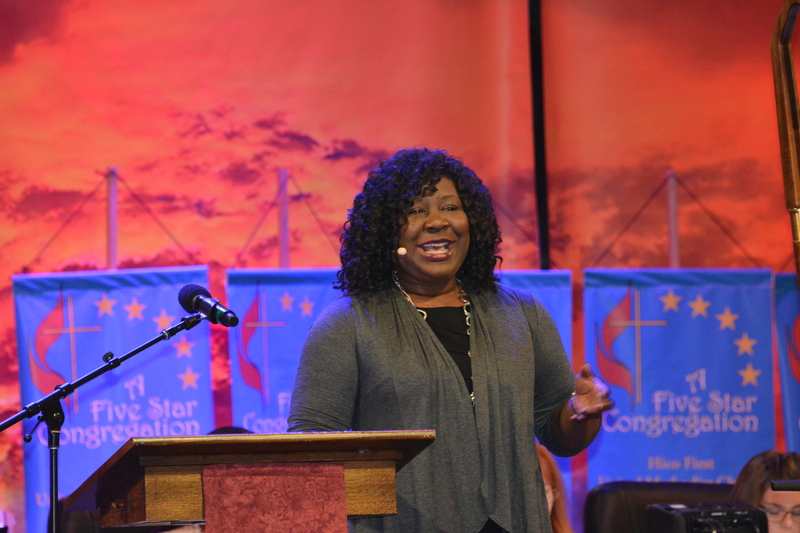 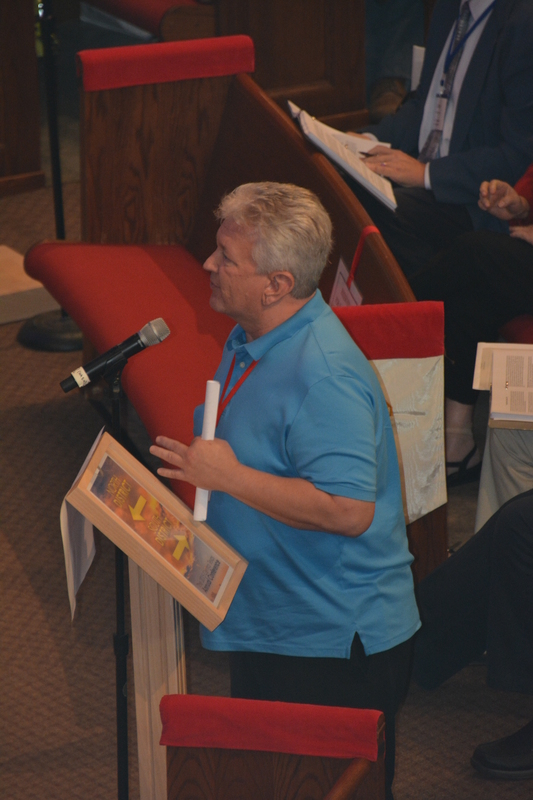 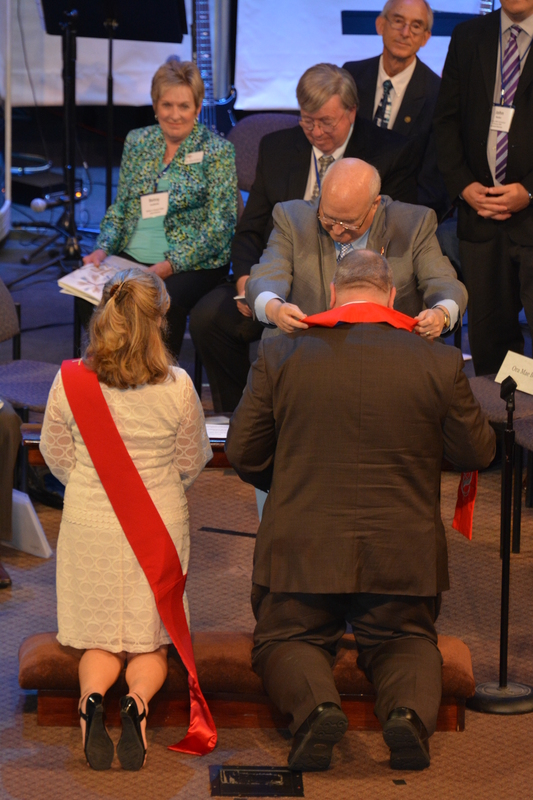 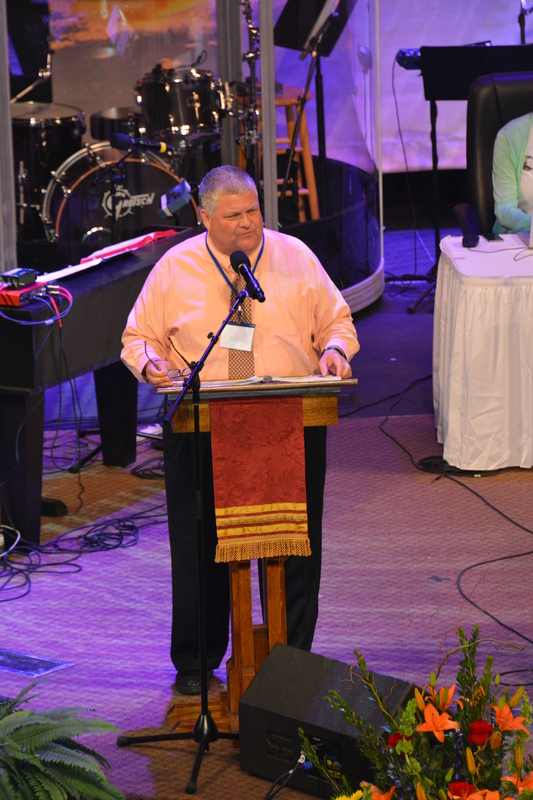 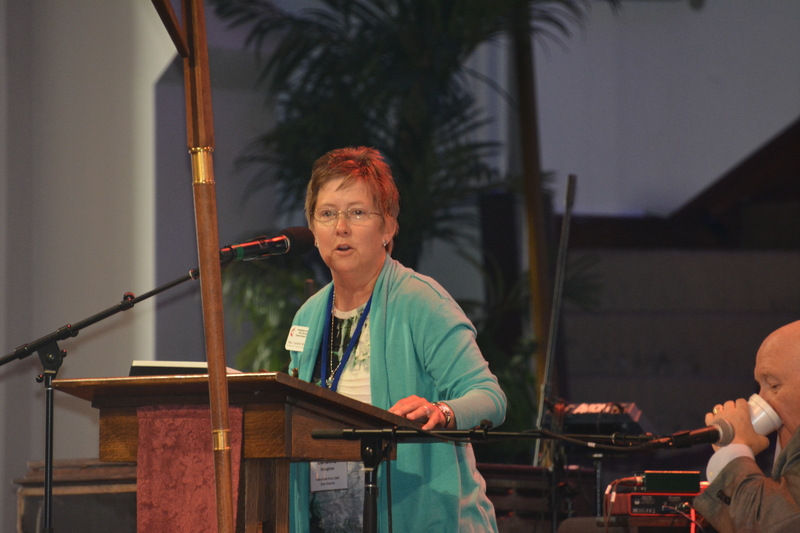 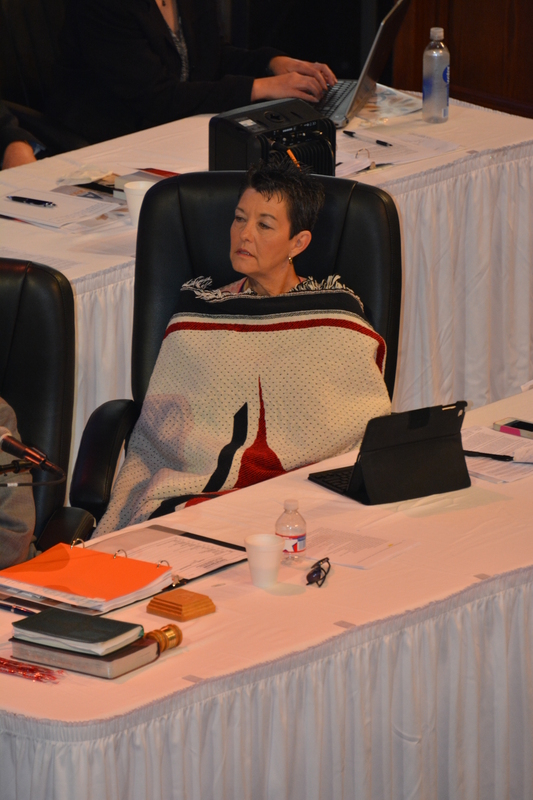 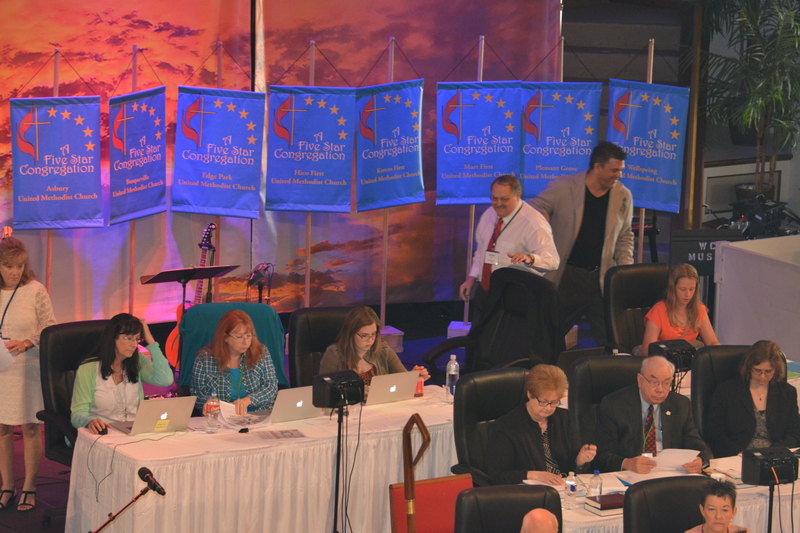 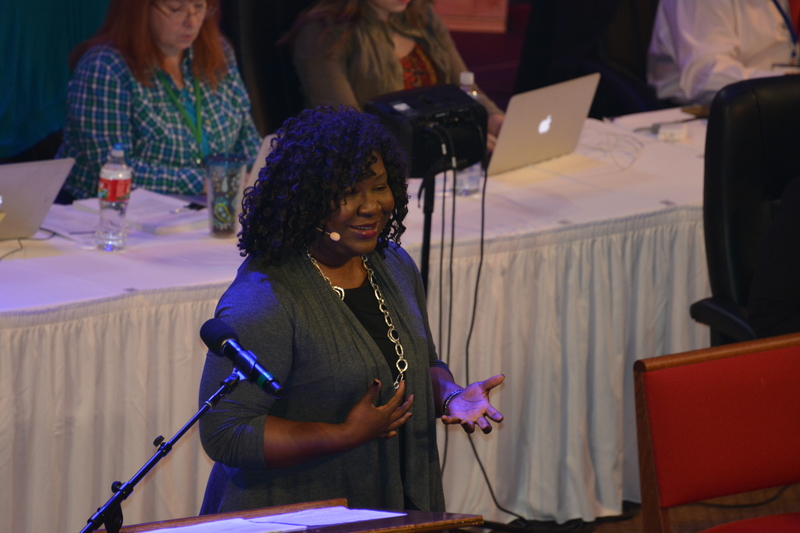 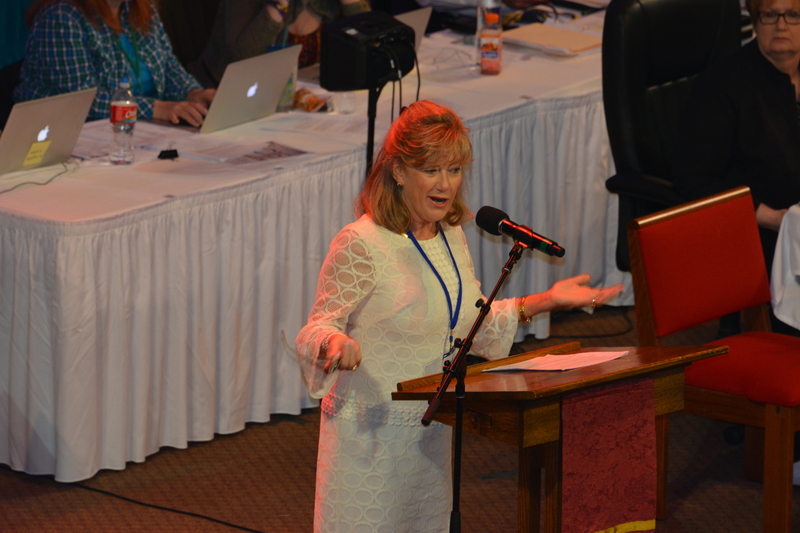 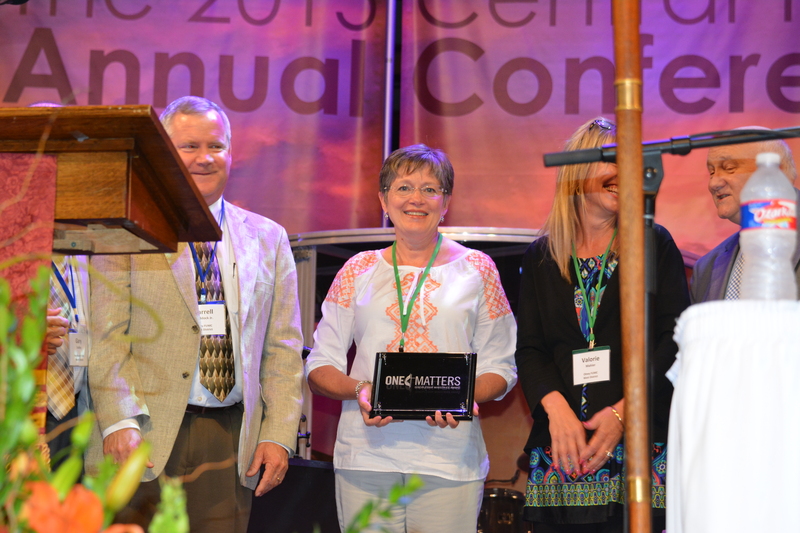 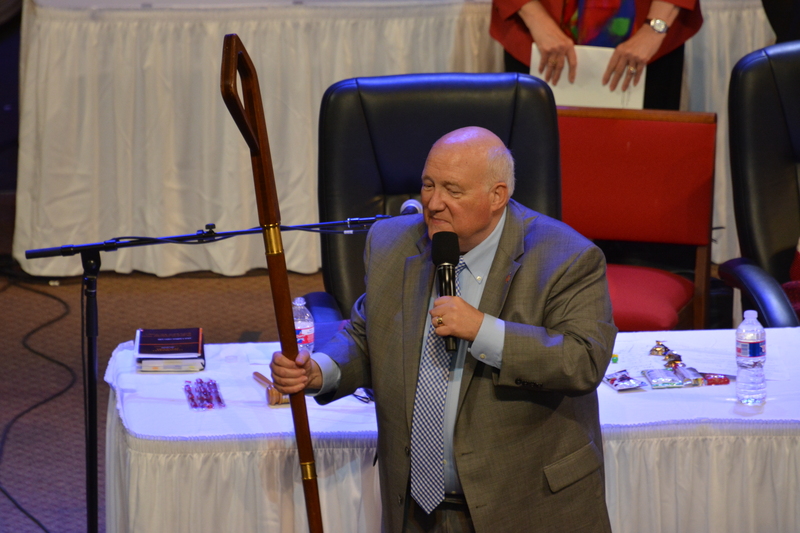 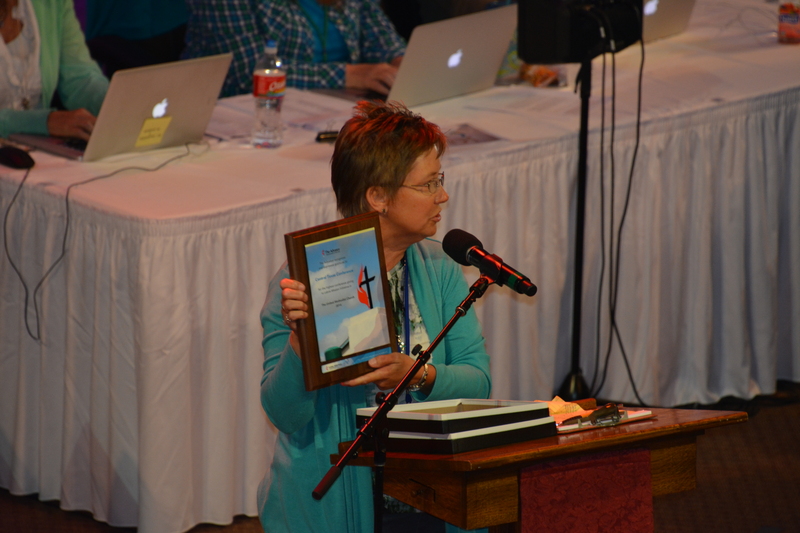 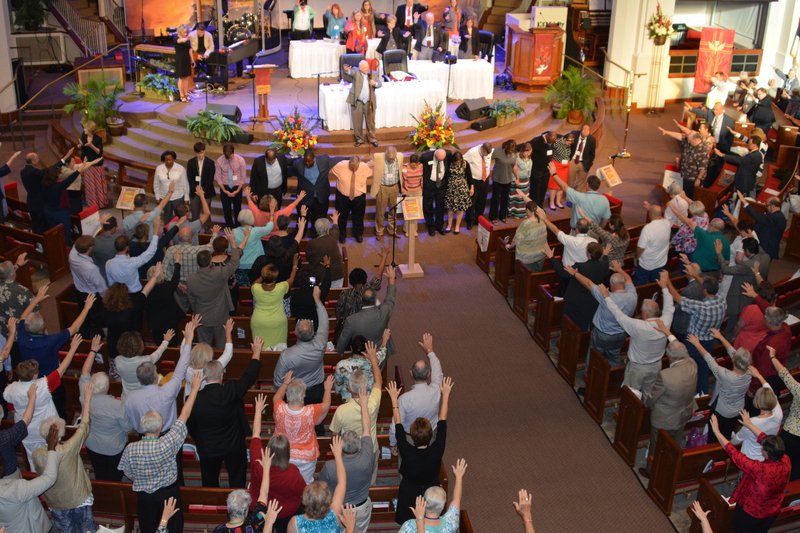 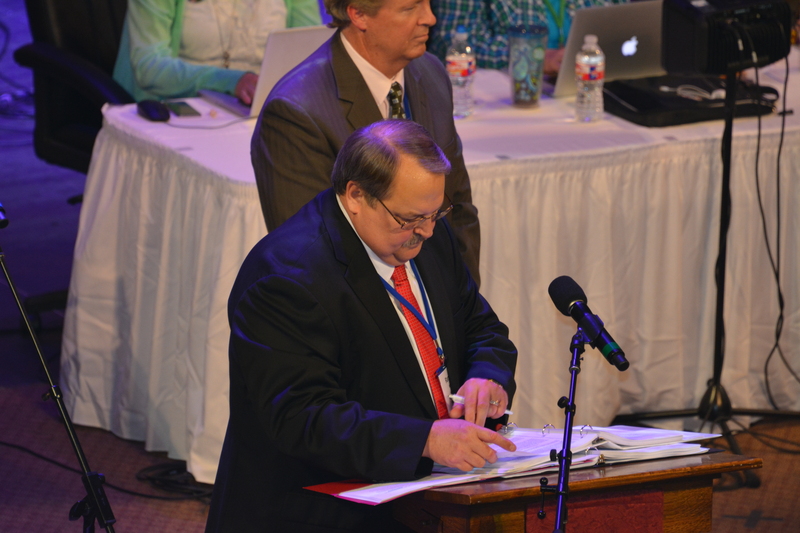 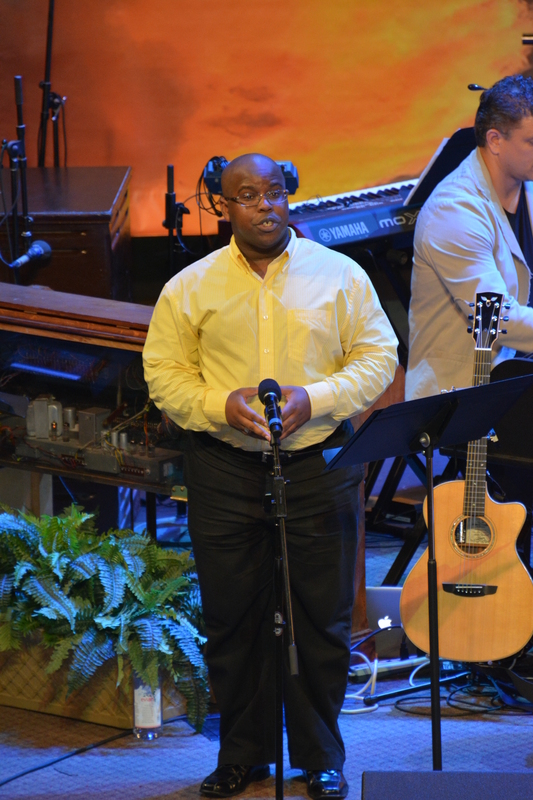 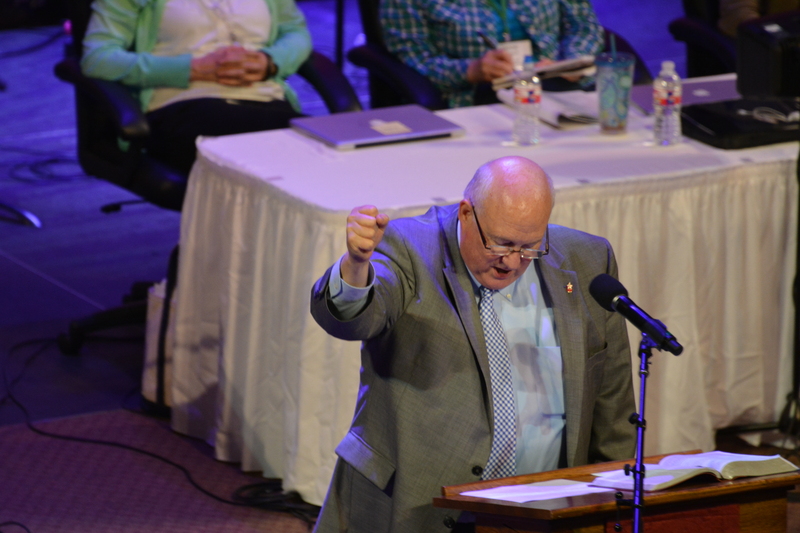 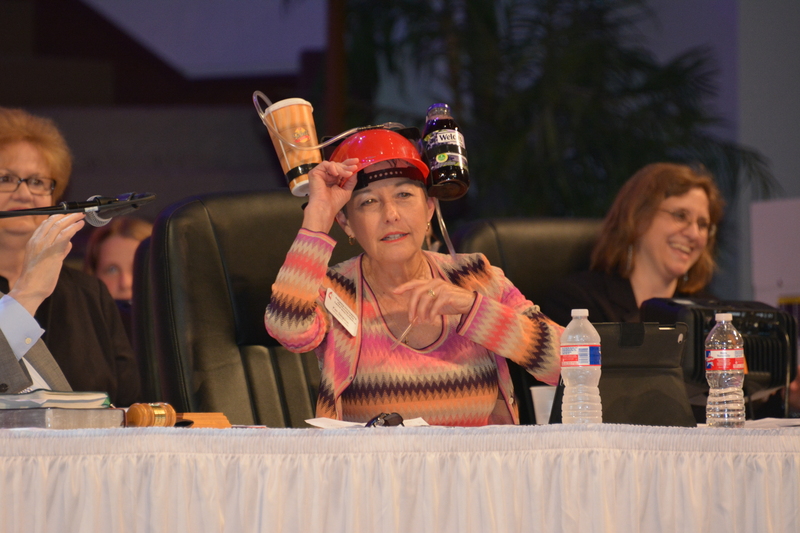 Tuesday, June 9 featured a little bit of everything to be found during an Annual Conference meeting: motivational teaching, powerful preaching, inspiring worship, a rousing floor debate and much more. 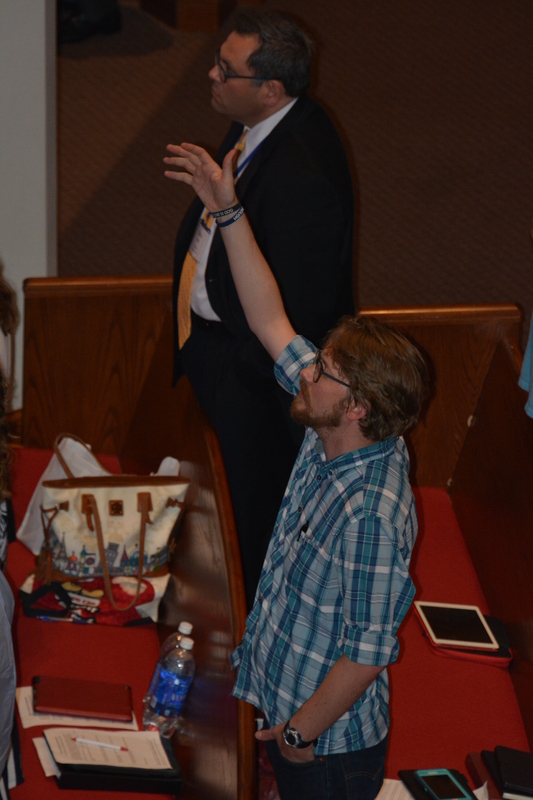 Below are some images of the day. 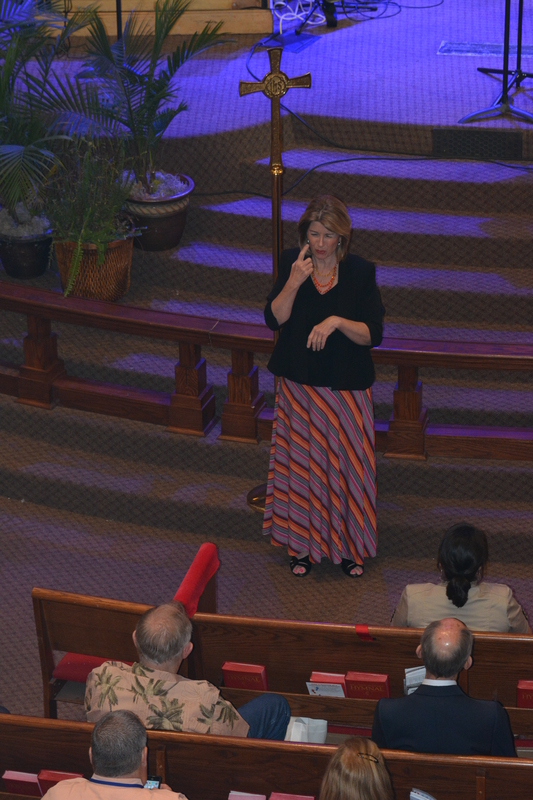 Click on a thumbnail to enlarge and/or save. 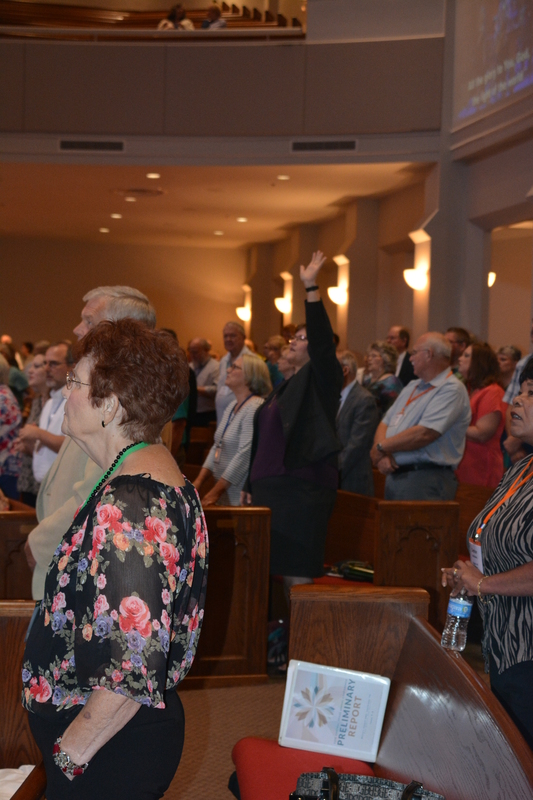 Click here or the link to the right to see photos from Day 1. 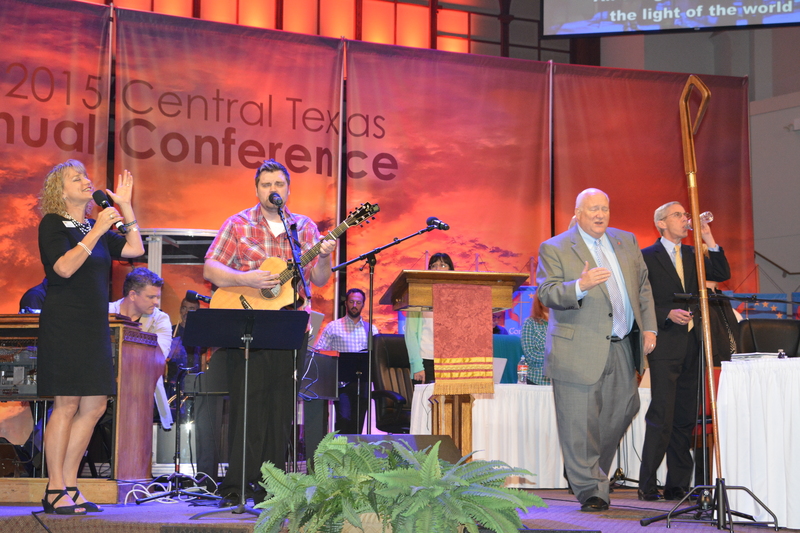 If you have issues downloading or need a different file size, please email vance@ctcumc.org.